The 32 Problems I Found with this Gender Identity Service FAQ Guide. | GenderBen! 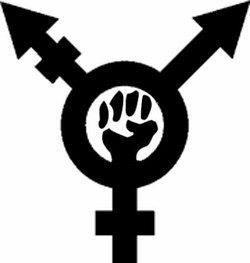 Have you heard of this Trans riot that pre-dates Stonewall?